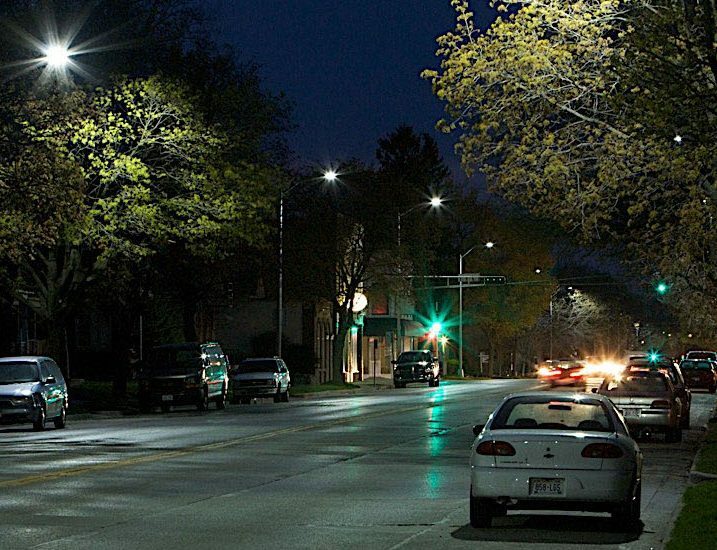 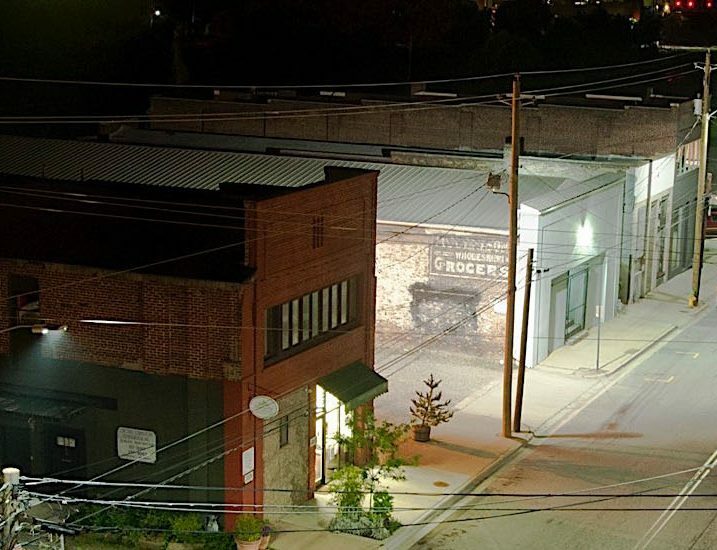 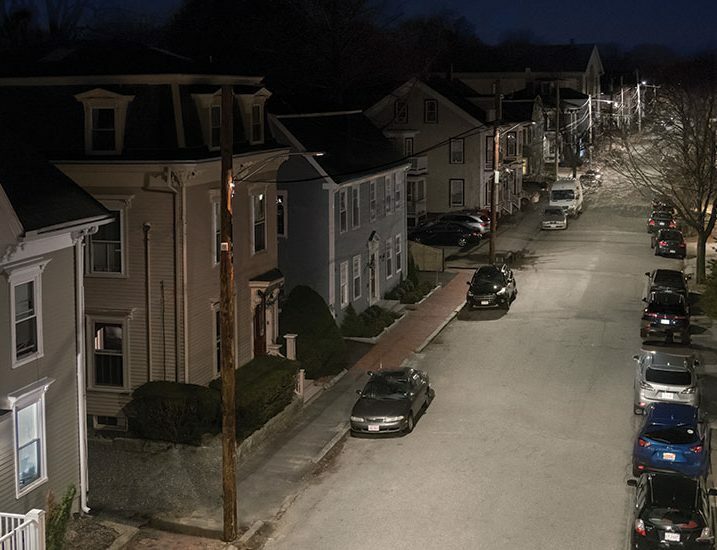 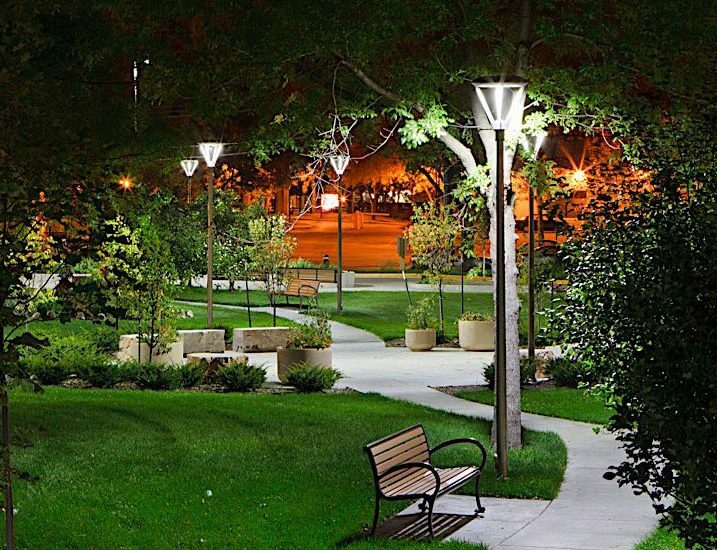 More and more cities are voting for lighting that brightens their future. 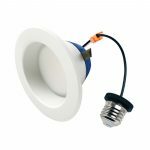 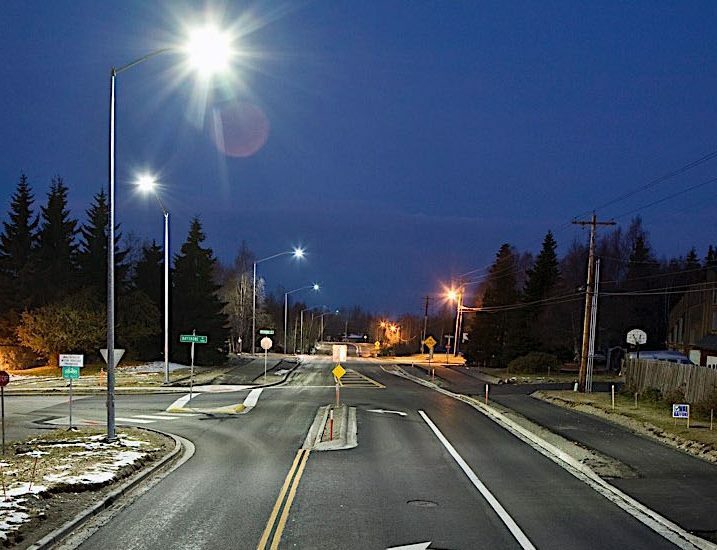 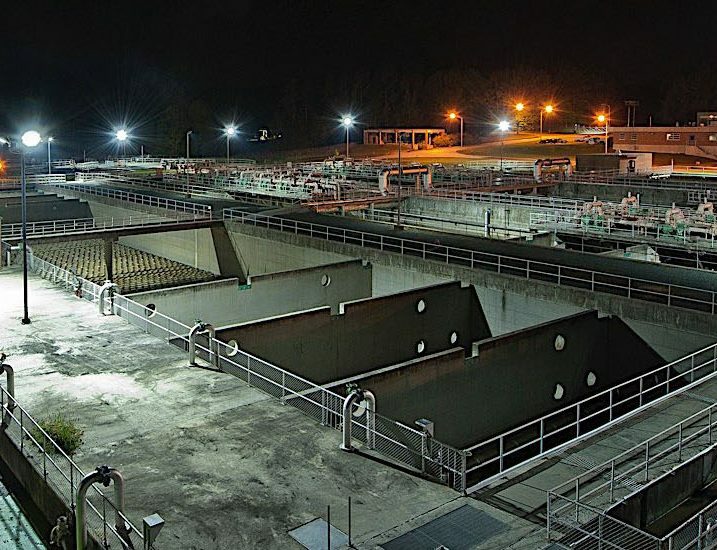 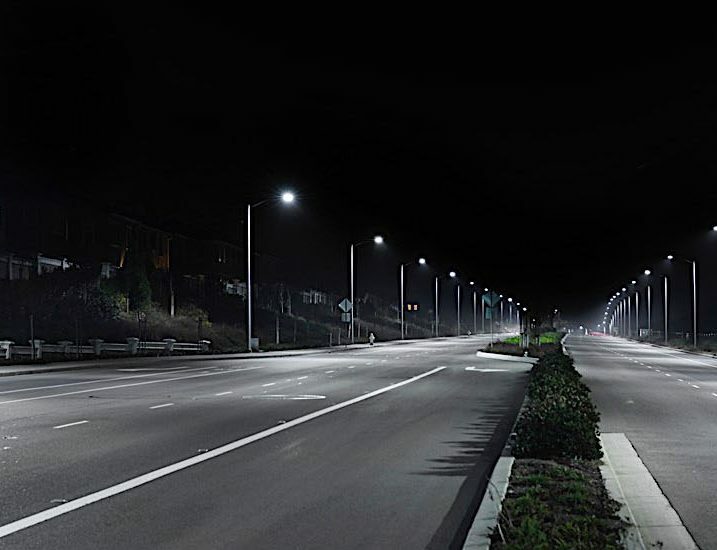 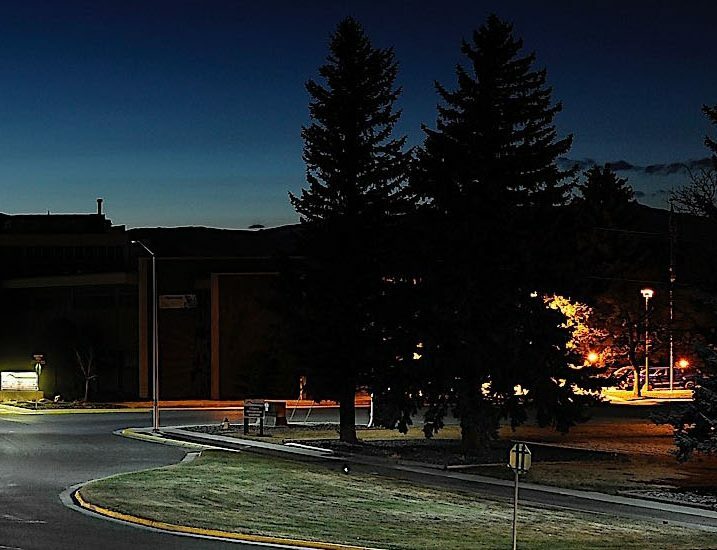 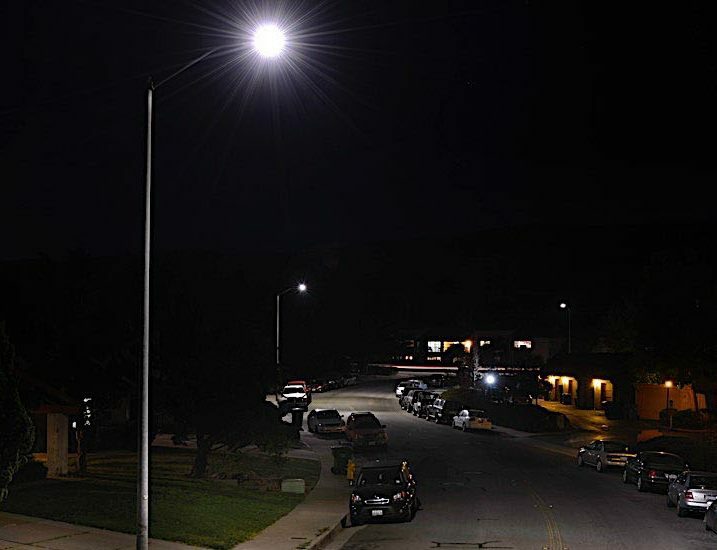 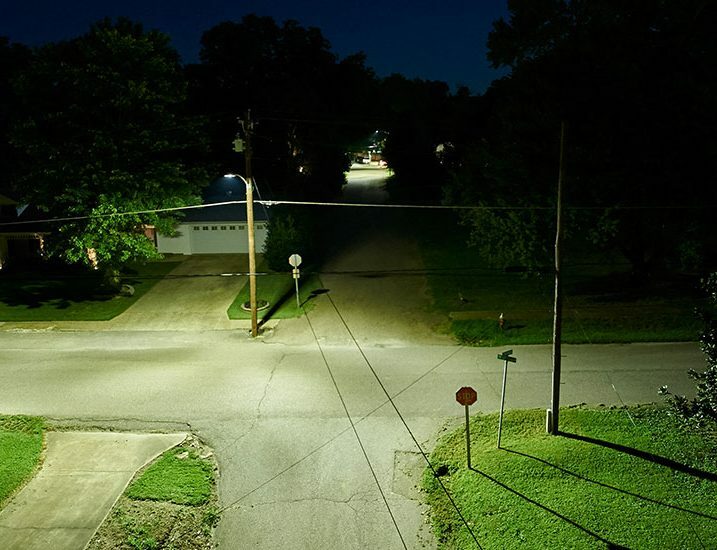 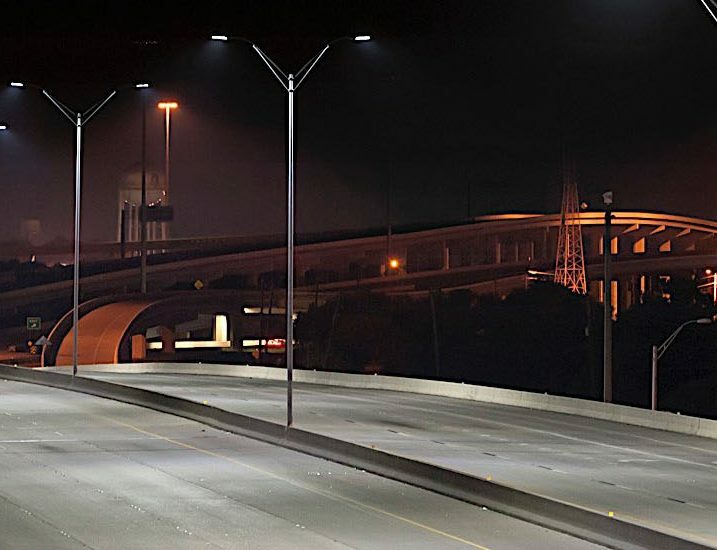 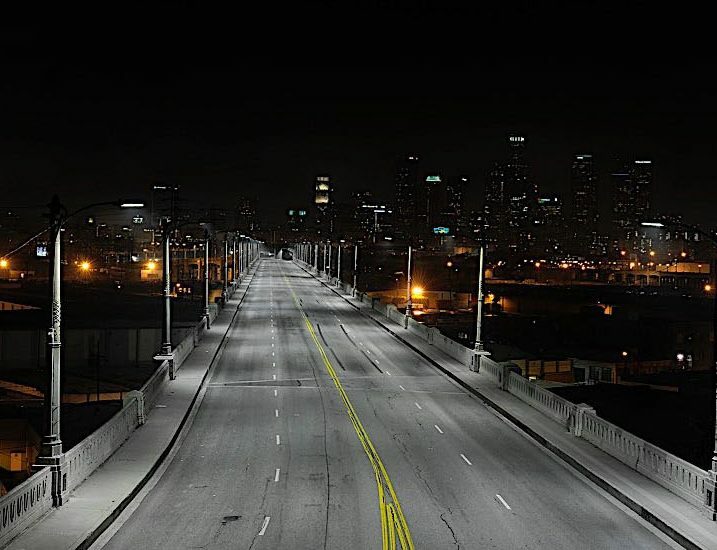 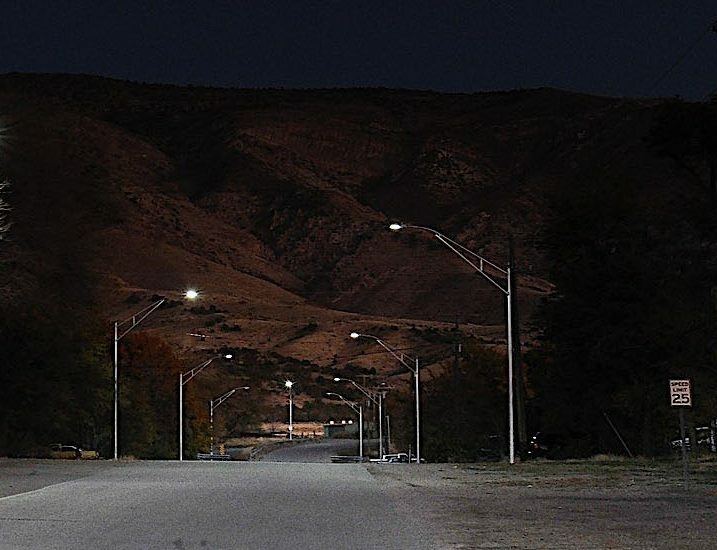 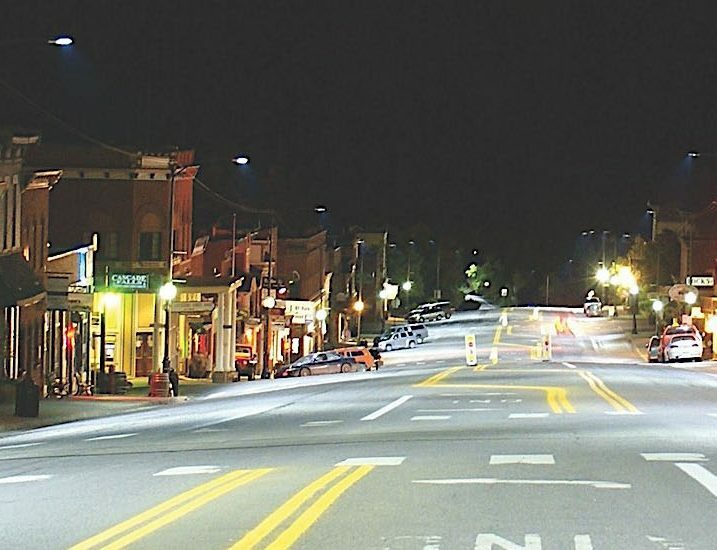 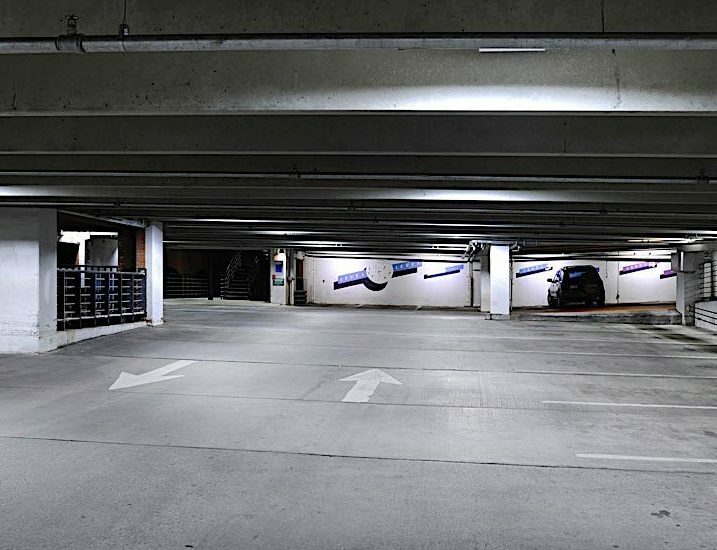 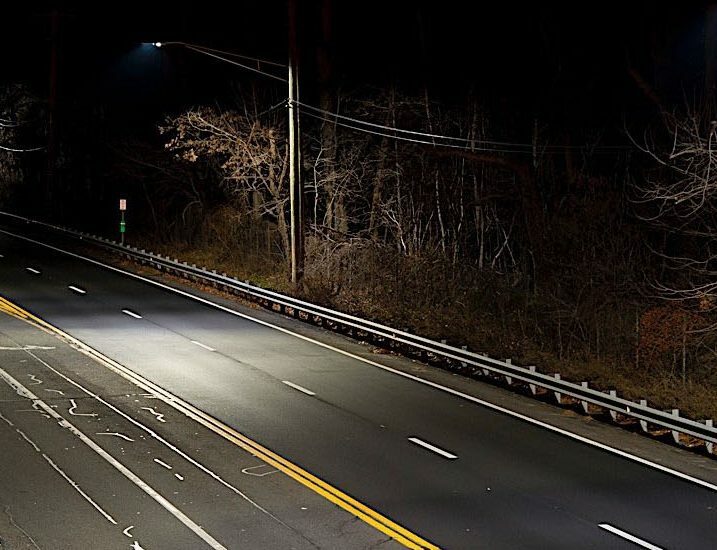 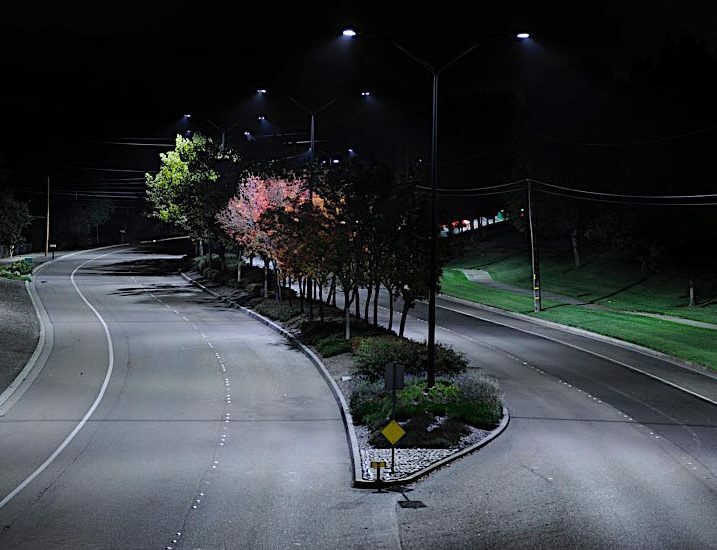 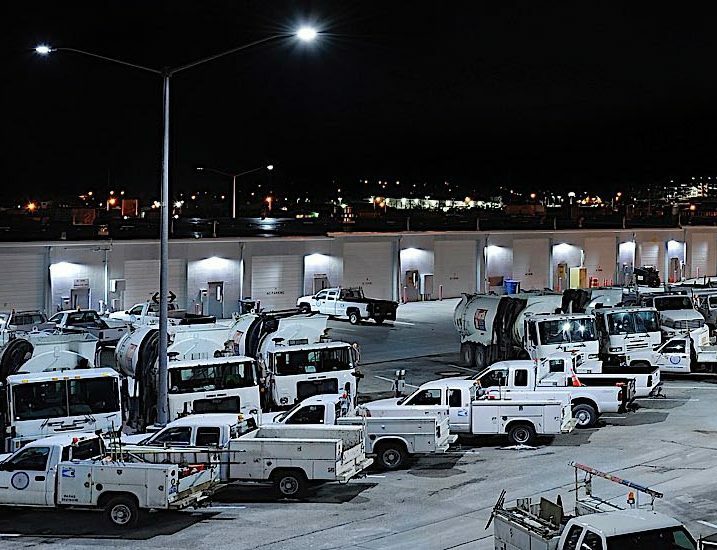 By specifying Cree® LED lighting solutions, they’re gaining improved road safety, energy savings of up to 70%, and a decade or more of near zero maintenance. 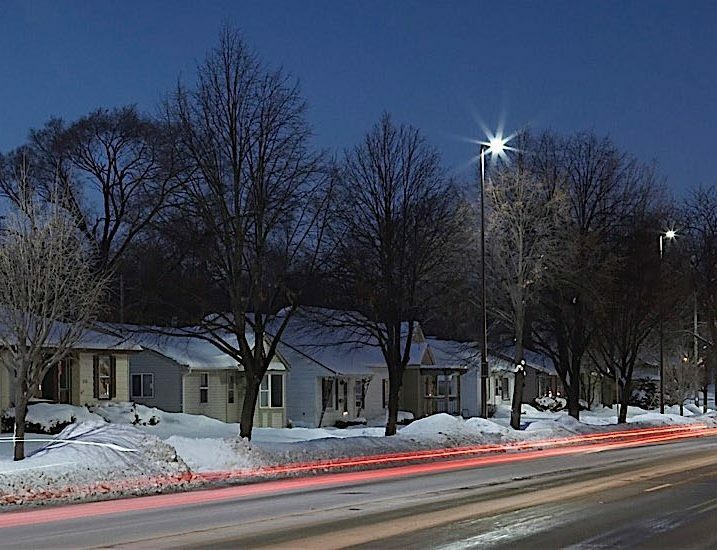 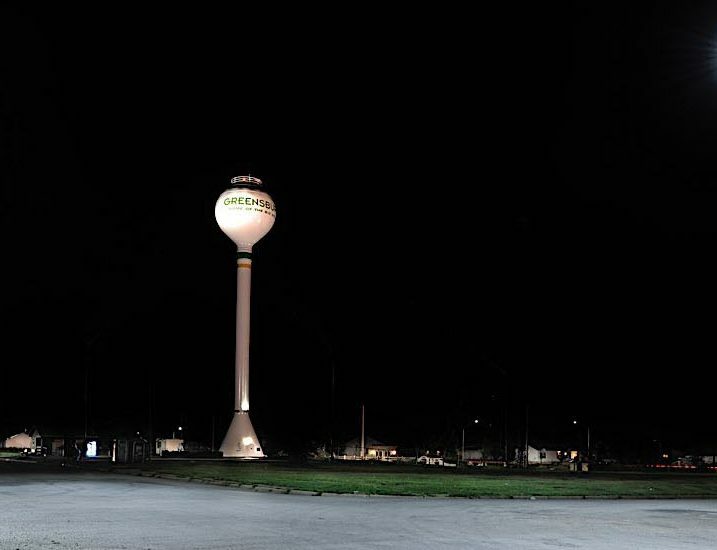 We’re glad to do our part to spread superior lighting and fiscal sustainability across North America’s cities and towns. 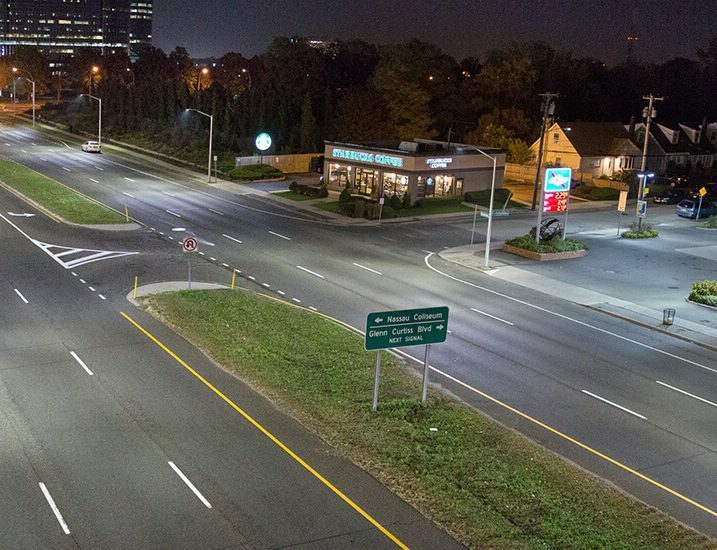 It’s fun being a good citizen.